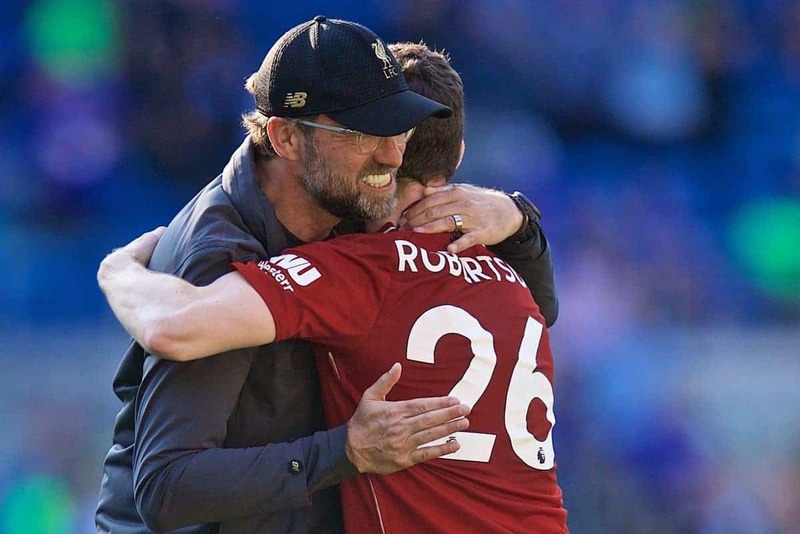 Liverpool left-back Andy Robertson has discussed his "fearless" approach to each game as he bids to help the Reds win their first league title since 1990. Liverpool are in a tight Premier League title race with Manchester City, who are ahead of the Reds on goal difference but have played a game more. "My attitude when I go onto the pitch has always been fearless. I've never gone into a game fearing anything or anyone. "My upbringing probably does have a bit to do with it. I try to enjoy every minute and give 100 per cent. I'm realistic—every game, not all of us can play to the highest of our ability. Mistakes happen in this game, it's how you deal with it. The 24-year-old joined from Hull City in 2017, and he has established himself as an important player in Jurgen Klopp's side. "I wouldn't say I've got nothing to lose because now the stakes are high," he added. "Of course, if you drop below [your standards] you've got your position to lose. You can get criticised or you can become a hero. It's all about dealing with that." He has helped Liverpool concede just 15 goals in 26 matches this season, and his delivery at the other end of the pitch helps him contribute in attacking situations, too. The Scot capped a strong performance in Liverpool's 3-0 win over Bournemouth on Saturday with a fine assist. 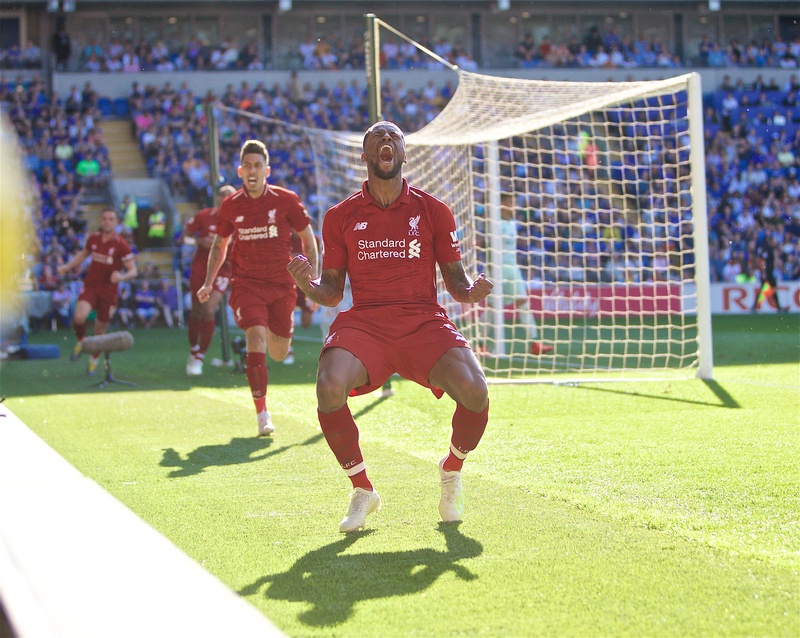 After helping to win back the ball for the Reds, he produced a sublime lofted pass to Georginio Wijnaldum for the Dutchman's goal. Though Liverpool have hardly struggled for goals since Philippe Coutinho's departure in January last year, the Brazilian's move to Barcelona has left them with less creativity in their ranks. Robertson's delivery has helped mitigate that, which is one of the reasons they remain in the hunt for the title. Liverpool's upcoming matches could have a significant impact on their season, with Bayern Munich awaiting in the UEFA Champions League on Tuesday and Manchester United in the Premier League on February 24. 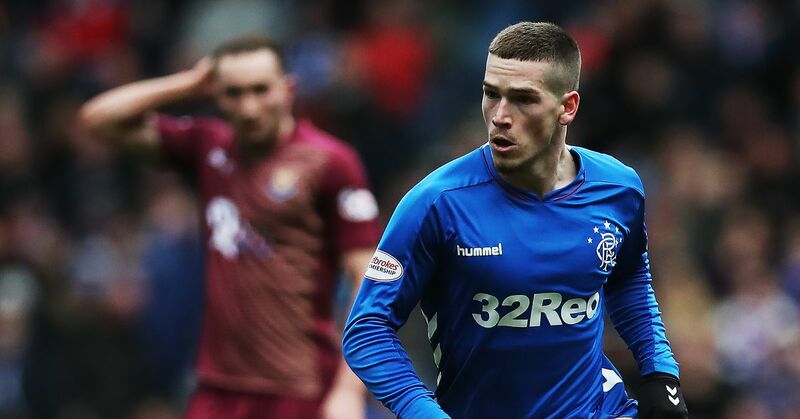 If Robertson's team-mates can adopt a similar attitude to him, it could help them come through the games unscathed.